50% OFF FLASH SALE - LIMITED TIME ONLY! 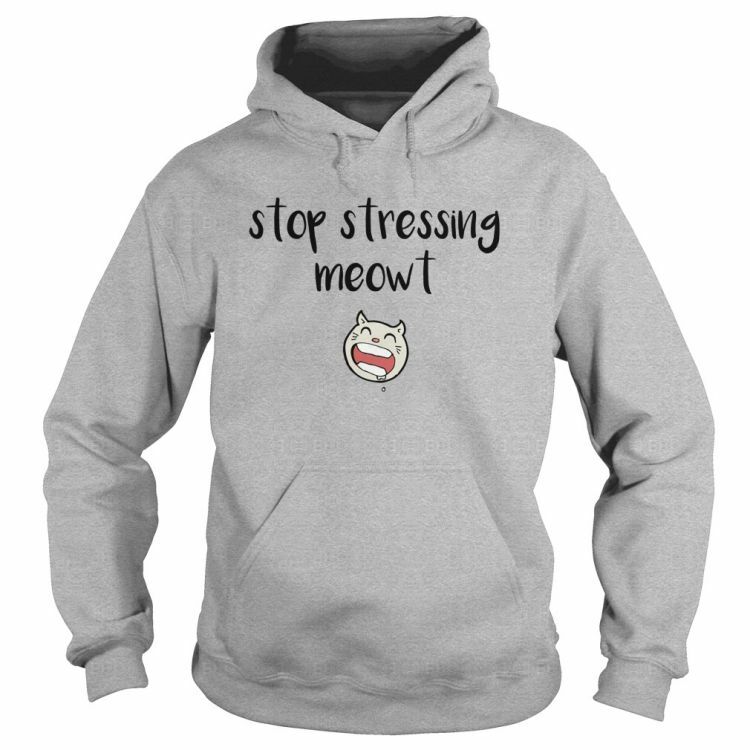 A playful and fun hoodie for the office or for around the house - wear it to remind yourself to take a feline-like approach to dealing with stress! Or to warn those around you of your current mood! These wonderful ladies hoodies are made from air jet yarn and feature double stitiching and front pouch pocket. CHOOSE YOUR SIZE & COLOR & HIT ADD TO CART! At The Pinch Point we always work hard to ensure your order reaches you as quickly as possible, however please allow 5-7 days for delivery. Check our Shipping Policy for more information. If for any reason you are not 100% satisfied with your purchase from The Pinch Point within 30 days of purchase, you may return the item for 100% store credit. Please measure and double check against the provided sizing chart, as returns on apparel can only be made for defects, not for incorrect sizing. Check out Returns Policy for more information.